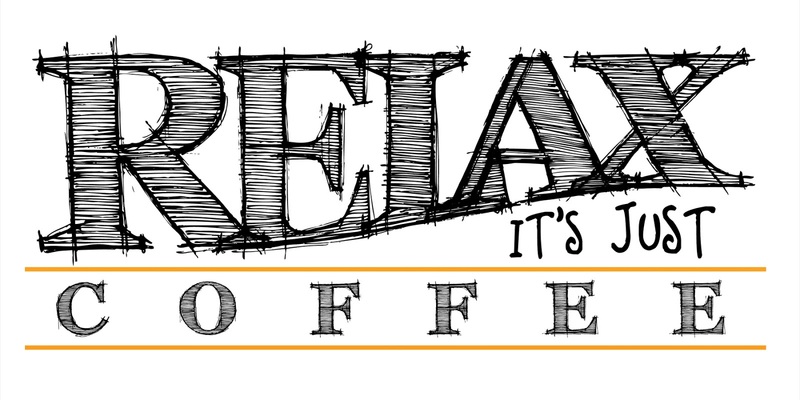 The Mansfield Gay Pride Association will be holding Meet & Greets the second Tuesday of each month at Relax, It's Just Coffee. Our purpose for these Meet & Greets is get together share stories and get to know it each other. 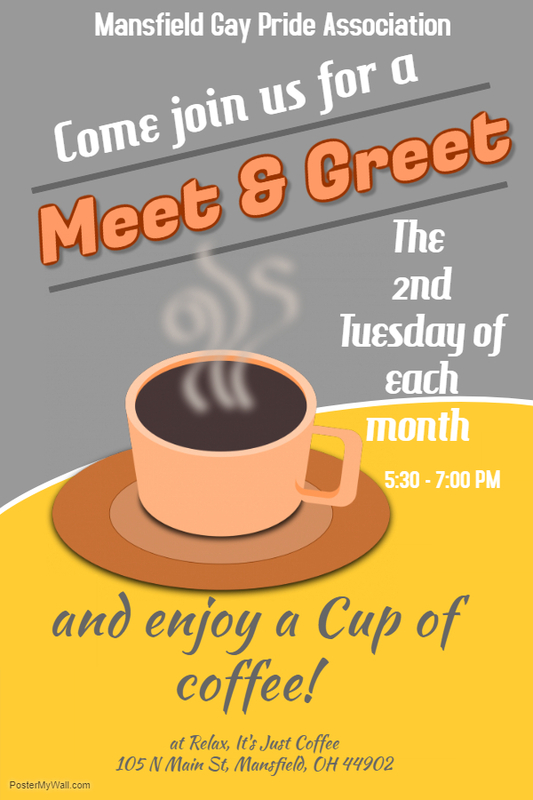 On the days we have our Board Meetings we will still have an public meeting but we wanted to more to bring the community together and introduce ourselves and get to know the community we serve.